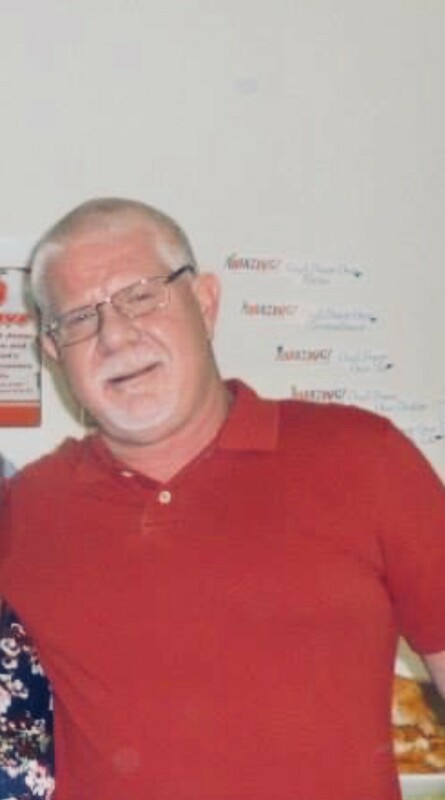 David Michael Wilson, Sr., Nashville, TN, age 58, departed this life on March 30, 2019, to be with his heavenly Father. David was born June 9, 1960, to the late Harrison Jerry and Carole Bonita (Kinzer) Wilson in Nashville, TN. David is survived by his loving wife of 40 years, Carolyn Patricia Wilson (Jarratt), sons, David Michael Wilson, Jr. (Kristyn) and Andrew Jarratt Wilson; grandsons, Charles Michael and Maddox James Wilson and Andrew Jarratt Wilson Jr.; sisters, Lisa (Pat) Smith and Tammie Knox; brothers, Ray (Gayle) Wilson and Steve (Cindy) Wilson; many nieces, nephews and great nieces and nephews; his beloved dogs, Bella and Bennett; a large extended family and many friends. In addition to his parents, David is preceded in death by his sister, Kathy Faye Wilson and niece, Mackenzie Jordan Smith. For almost 40 years, David worked in the food service industry. His last position was as general manager for food services for Skyline Medical Center. David loved visiting the beach and the Great Smoky Mountains. However, his greatest passion was cooking and he loved nothing more than preparing a delicious meal for a large crowd. David was a devoted father and grandfather and found his greatest joy spending time with his children, grandchildren and beloved dogs. David had a lively sense of humor, quick laugh and was just a good, hard-working man. A gentle, kind and loving soul, David always treated everyone like family and will be greatly missed by so many.